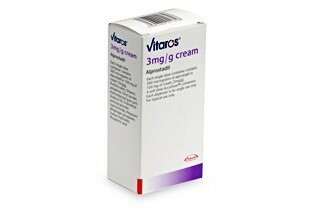 Vitaros cream is used against impotence. It contains 300mcg of the active ingredient alprostadil in 100mg cream. The use of Vitaros enables a man to get and sustain an erection when sexually aroused.